Get ready to learn three ways your perfectionism is hurting your career as well as a tip on how to overcome perfectionism once and for all. 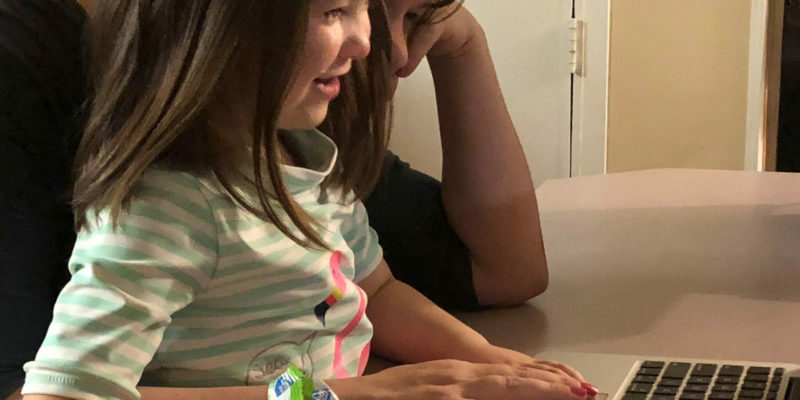 Hi there and welcome to episode six of The Geeky Mompreneur, the podcast especially for work at home mothers. I am your host, Naomi Nakashima, from the blog over at helpmenaomi.com. And I’m really excited about this episode because in this episode I am going to dive deep into an issue that affects so many of us: perfectionism. Now I know, nobody really likes making mistakes. In fact, I can almost guarantee you that when someone says they do, it’s because they had to learn how to make mistakes and had to come to terms with the idea that mistakes might be helpful. And yes, they really can be helpful. But understanding the value of making mistakes is not the same thing as liking them, so no one really sets out to make a mistake. We just don’t enjoy it. So it’s no wonder that most work at home mothers try to make sure everything is perfect. But that need to try to make everything perfect can be a detriment…not only to our mental health, but to our careers as well. In fact, perfectionism could be holding you back from achieving your ultimate goals. 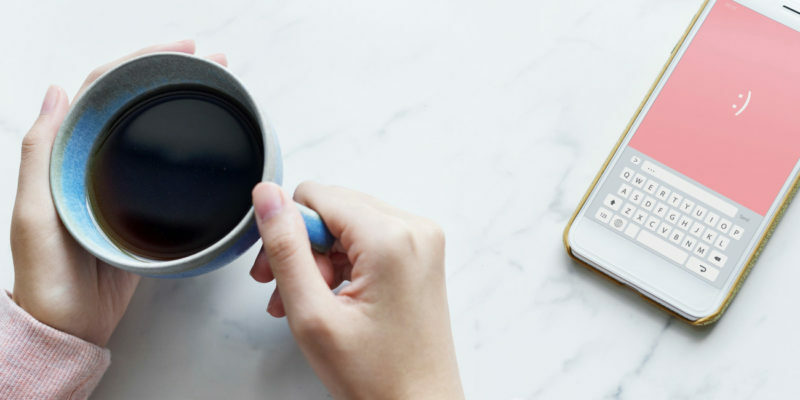 We’re not just talking about the run-of-the-mill reasons why perfectionism can be bad for you – chances are you already know all the reasons it can be bad for you. As a recovering perfectionist myself, I knew exactly how bad perfectionism was for my mindset, my anxiety levels, and my mental health all around. 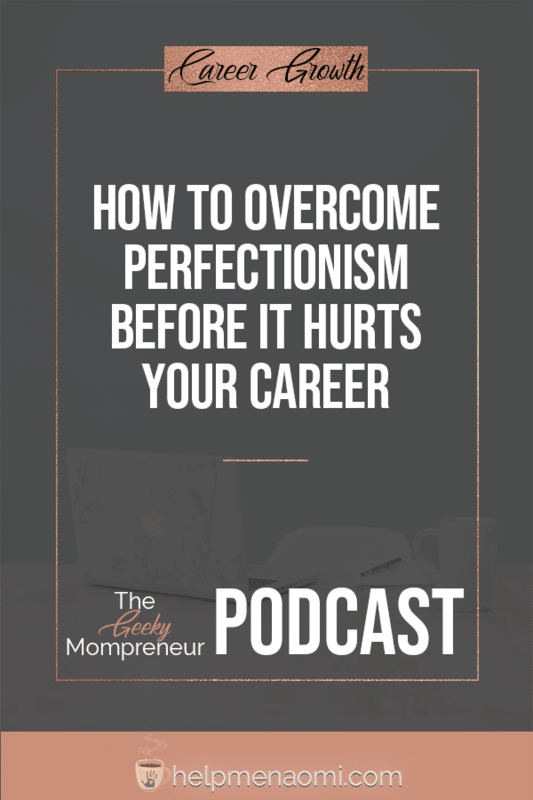 Now we’re talking about how perfectionism can actually be hurting your career – keeping you from your ultimate goals. And that is not okay. Let me take a minute to point out here that if anyone else stepped in between you and your ultimate goals, you would kick them to the curb, right? There is no way you would let those people stay there, knowing that to do so they would purposely keep you from writing that book, launching that course, building that website, or starting your company. If you knew someone was purposely making it so you couldn’t build that passive income, or get new clients, or finally make enough money working from home to be able to quit your day job, you wouldn’t wait a minute to tell them to quit. So that’s what I am telling you right now — Quit. Being a perfectionist is the same thing as standing in a mirror and purposely stopping yourself from ever achieving any of your business goals. So look in the mirror, and tell yourself to stop it. How does perfectionism do this? Well, I’m glad you asked. Let’s take a couple minutes to go over this. First, have you ever heard the saying, “look before you leap?” That’s right, that old wisdom that tells us to pause and consider the consequences before we go diving headlong into a new situation. And while it might seem like good sense, it can also keep you from taking risks. I’ll tell you right now, taking risks is a good thing. This whole idea of playing it safe until you know what the outcome will be is paralyzing. Even with the intense research, the fact of the matter is you are not a fortune teller – so there is no way to ever know for certain just how a situation will turn out. Let me repeat that: no matter how much research you do, there is no way for you to ever know exactly how a situation will turn out. Fear of the unknown stunts careers all the time: the employee who will only ask for a promotion when they know they are a shoe-in; the entrepreneur who will only start a business once everything is set up perfect; or the freelancer who will only bid on a job when they know they have the best chances of winning the job. If you are stuck on the idea that you cannot leap until you know what the outcome will be, then you are never gonna never take that leap. Now, that’s okay if your goal is to stay safe and in the middle – after all, there is a reason they call them “risks.” But the impact this has on your business should be pretty clear to you right now: if you never take risks, you never grow. You cannot grow in your career until you stop looking and take a leap. Second, perfectionism is horribly inefficient. I mean, horribly. Do you remember that saying “if you want something done right, you have to do it yourself?” I promise, I’m not just trying to throw a bunch of old sayings at you – these just happen to be relevant, and they’re saying that I hear all the time. Even in sitcoms — television shows meant to be light and entertaining and yet they are inadvertently feeding your perfectionism. Back to my point – if you want something done right, you have to do it yourself. This old saying is tied to both control and perfectionism – two things that will keep you busy, busy, busy but not very productive. Clinging to this belief makes it harder for you to move from one task to another. Attention to details is a wonderful, valuable thing. Obsession over every little detail is time-consuming and soul-crushing – but not necessarily effective. No one can do it all, and do it all perfectly, all by themselves. And trying to be the person who proves that wrong will keep you from being able to do the things you need to do to really grow in your career. 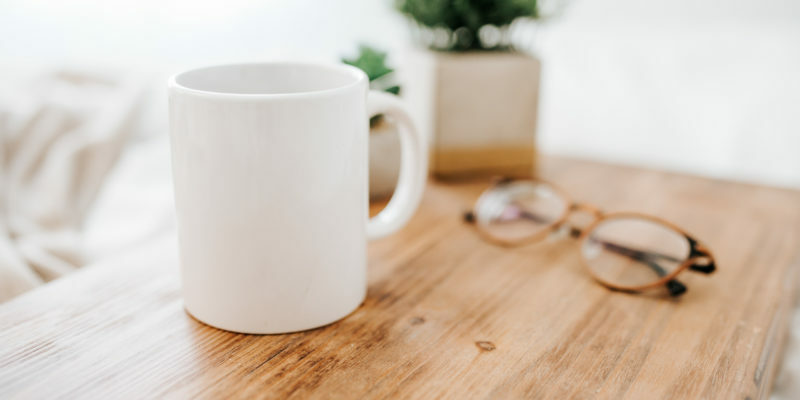 And finally, perfectionism makes it difficult to leave work at work – something work at home mothers already struggle with. That need to get everything done perfectly seeps into our personal lives. When I was a perfectionist, literally every waking minute was about work or school. My showers were spent thinking about how to fix that thing I couldn’t quite figure out yesterday. I drank my coffee while obsessing over just how I was going to write a particular scene or write my newsletter. I even laid awake for hours just reviewing everything I had done that day and anything that wasn’t perfect ate at me and kept me up all night. It’s still exhausting just to think about it. And this level of obsession leads to anxiety and fast burnout. Our brains were not built to agonize over our work 24/7. They need a break — and perfectionism makes it nearly impossible for our brains to take that much-needed (and likely well-deserved) break. Okay, so, we all know and recognize that being a perfectionist is hurting us and our careers, right? But what can we do about it? Well, I’ll be getting to that in just a moment. But first. I’d like to talk just a bit about how a perfectionist’s mind actually works. For this, I want you to think about the grading process we went through in school. Most schools use a scale of 0 to 100, with “passing” being somewhere in the middle between 60 and 75 depending on the school you went to. And then there were the different degrees of passing: there was barely passing by with a D, or a C, Bs, and then at the top were the A’s. So as I go through the way a perfectionist’s mind works, think about that grading scale. Most people are able to translate that grading scale into their real life. They live on a scale of 0 to 100 and they use various levels of passing or failing based on that scale. But the perfectionists never make that translation. Instead of living on a scale of 0 to 100, they live on a scale of 0 or 100. Imagine that: 0 or 100. If it’s not perfect, it is a flat and utter failure. Now, the reason I want you to think of this scale is because most of the time if I tell someone about the lack of degrees within a perfectionist’s mind, they’ll agree with me at how impossible it is to not have those gradients. Is 99 really failing? Or even 98? How about an 87? No. Obviously, these are not failing grades. Yet perfectionists tend to punish themselves as though they were — until they give themselves permission to change the scales. So now this is how you’re going to break free of that perfectionism. I want you to think of a number between 0 and 100. No, you know what? No. You don’t even have to be that broad, let’s do baby steps. Think of a number between 95 and 100. And yes, it can be 99 if you really want it to be. That number is your new scale. That number becomes the lowest “grade” you can live with. Want to know what my number is? It’s 95 — but I’ve gotten better!! When I first did this exercise, I chose 98. But now watch, this is what you’re going to do with your new scale. Strive to do as good a job as you can do, because I know how useless it is to tell a perfectionist not to do something perfectly. But if you can’t get it perfect in a timely manner without stressing, I want you to look at that task and ask yourself: is it passing? Does it meet your minimum threshold? Is it as perfect as you can live with? You will be amazed at how freeing this is, to even just have that small degree of permission to mess up will ultimately make you more productive, efficient, and you’ll climb toward your ultimate goals faster than ever. And that brings this episode of The Geeky Mompreneur to a close. Thank you so much for listening. If you enjoyed this episode, I hope you will let me know by stopping over in iTunes and rating, subscribing, and leaving me a review. And don’t forget to join me over at my blog, helpmenaomi.com, to let me know how your battle against perfectionism is going. As a lifelong perfectionist, I can totally relate to this! I think one of the most important lessons I’ve learned this last year is that so I often I was the one getting in my own way and stopping myself from pursuing my goals or taking a risk because I was afraid of failure. Thank you for sharing!